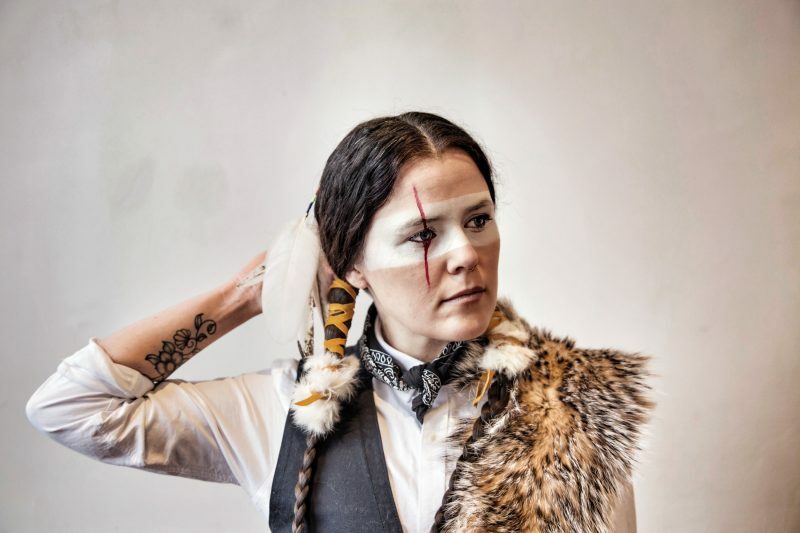 ’Q’emcín 2 Rivers Remix is excited to announce that the 2018 inaugural 2-day feast will showcase more than 18 original Indigenous musical artists including headliner ISKWÉ, the incredibly soulful 2018 Juno-nominated Cree Trip-Hop Artist based in Hamilton, Ontario. named one of the ‘Top 10 Artists to Watch’ by CBC Music. ’Q’emcín 2 Rivers Remix (2RMX) is a FREE 2-day outdoor feast of contemporary Indigenous music and culture hosted by the Nlha’7kapmx nation and the Village of Lytton on May 18-19, 2018. Also appearing at 2RMX is special guest TA’KAIYA BLANEY, the 16 year-old Tla’Amin Singer/Songwriter/Activist who won Best Music Video at the 2017 American Indian Film Festival. The full line-up of Indigenous artists at 2RMX will be announced soon.